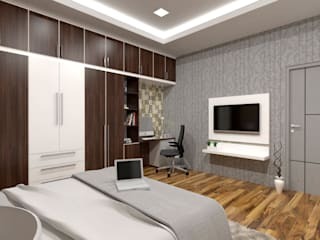 Vivid Woods Interiors does projects tailored to the individual styles and needs of its clients, in time within budget. We provide customized interior solutions; we have team of experienced architecture and interior designer who understand client taste and deliver the same. 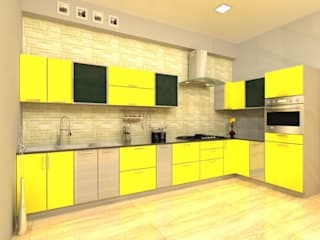 The Residential Interior Design services offered by Vivid woods Interiors include, Kitchen interior Design, Bathroom interior Design, Living interior Room Designs, Bedroom interior Design, Dining interior Room Design, Residential Indoor and Outdoor interior Design, Kids Room Design, Gym Design as well as Stairway interior Design. 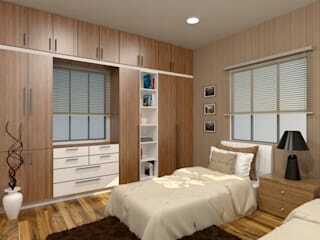 Our composite interior design services are available for Villas, Bungalows as well as Apartments. Our services are both contemporary as well as traditional in nature and are customized to the client’s need.